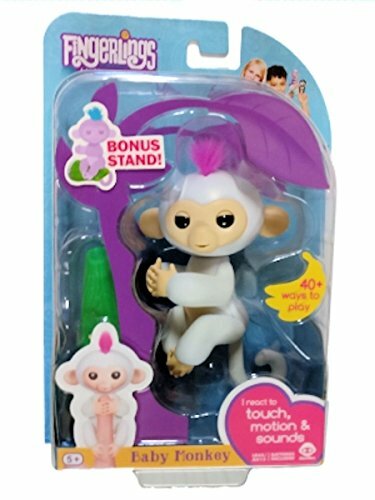 NEW Fingerlings Baby Unicorn! Just like the Fingerlings Monkeys! Interactive features so you can care for and play with a unicorn right on your finger! See all it can do in this video review!